So you’re in the market for business insurance? You’re definitely taking a step in the right direction because you’ll sleep better at night knowing that your (very expensive) business assets are protected. However, you also want to be sure that you’re purchasing the right type of insurance for your business. 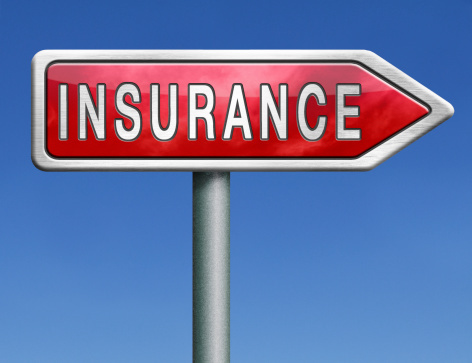 Here are 4 key considerations for purchasing business insurance. If you have employees, then you’re almost certainly going to need workers’ compensation insurance. This is not simply out of financial necessity, but because it’s the law, depending upon how many employees you have. The employee count where workers’ compensation insurance is required is different for each state, so check with an attorney concerning your state law. Workers’ compensation covers employees who get hurt while on the job. This is good news for you, because it means that if one of your employees does get injured while working for you, then workers’ compensation insurance will pay for the damages and the employee is less likely to sue you for medical expenses. Remember, though, that your workers’ compensation premium will go up if your employees are getting injured. This is just one more reason, although certainly not the most important one, to ensure that you have a workplace safety program in place. 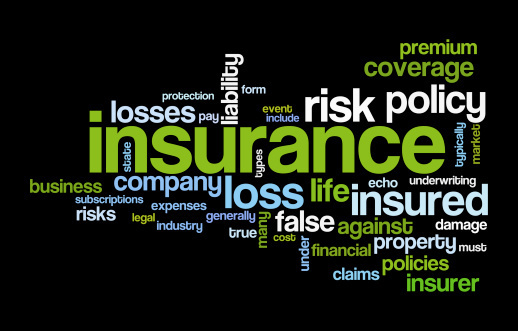 How much do you know about the business insurance industry? If you’re like most small business owners, then you’re probably more of an expert in your own industry than you are in anything else. That means that beyond the basics, you may not know a whole lot about business insurance. That’s why you need a qualified insurance broker. Your broker already knows about current trends in the business insurance industry, which companies offer the best policies for the best rates, and what kind of insurance is needed for your type of business. Your broker will save you countless hours of comparative shopping, researching insurance industry jargon, and locating companies that offer the types of insurance you need. With the help of a broker, you can focus on what’s important: your business. There are numerous types of business insurance that you’ll need. At a minimum, you’ll need property insurance and commercial general liability insurance. However, you may also need commercial automobile insurance and business interruption insurance. Fortunately, you can purchase all of those types of insurance under one policy, called a business owner’s policy. The advantage to purchasing them in a package is that you’ll save money. Each of those insurance policies, if purchased separately, would cost you more. When evaluating an insurance policy with your agent, be sure to check the exclusions. There are always certain provisions in insurance policies that specifically dictate what won’t be covered. You want to be aware of those provisions. This is especially true if you operate a high-risk business, such as construction. Insurance companies will hedge their risks by detailing certain hazards and acts of negligence that are not covered by the policy. Review these thoroughly so that you know what to expect. Your business insurance could, quite literally, save your business one day. Be sure that you have quality coverage from a reputable insurer.